If you have not read Ignite Me, DO NOT CONTINUE READING THIS POST. There are spoilers ahead! If you are still reading this and you have not read the book, STOP! Don't do this! Read the book and then come back! Please! For your own sake! You have been warnered. I better not hear you whining in the comments about how we ruined the book for you because The Melissa WILL CUT YOU! Last week, we (Melissa & Lee) collaborated on a post theorizing how the Shatter Me series would end. We both finished Ignite Me over the weekend and thought we'd discuss our reactions. The Melissa: The Melissa was RIGHT! BAM! Mwahahaha! Lee: Oh. So I see we have "The Melissa" back again today instead of plain, old, regular Melissa. Mind you, I am actually related to "The Melissa." Do you see what I have to deal with here?! And you know, Melissa (I refuse to acknowledge your "The" today), there is such a thing as an ungracious winner. This means you, Melissa. The Melissa: The Melissa can't hear you over the sound of her rightness. Readers, don't let her fool you. If she had been right (which she wasn't), she'd be a lot worse! And she does enjoy my strangeness because it's entertaining! Anyway, I'll put my gloating aside (for now) to talk about Warner—I mean the book. I WAS RIGHT! Okay, I'm done for now. Lee: I only finished reading Ignite Me on Saturday, thanks to the Post Office delivering our copies of the book a day late as well as being extra busy with work this past week. It's Sunday as I write this, and I'm still processing everything. Lee: Just remember, it's thanks to work that you also got a copy of the book. Anyway, my brain is kind of a wreck after reading this. I love Tahereh Mafi's writin—it's just so . . . pretty. I obviously loved every word, sentence, and paragraph that pertained to Warner. And yet I also find myself . . . I don't know how to explain what I want to say. The book just kind of ended and felt a little anti-climactic in comparison to how long the build-up was to the finale. 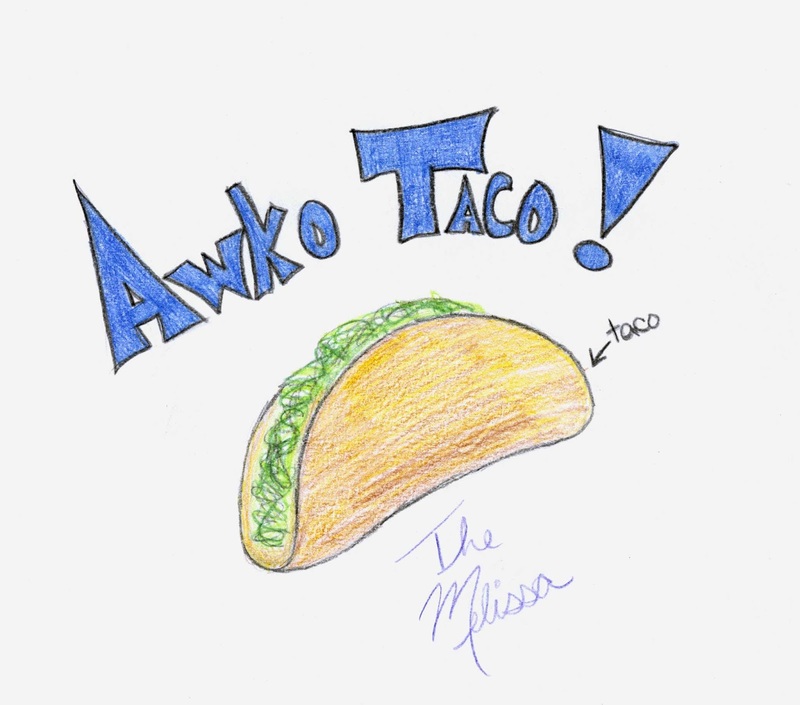 The Melissa: I love TM's writing style. She's an artist! And while I loved everything about the book, I too found the ending to be a bit abrupt. Also, I was a little upset with how she treated Adam. It was like he was a different person. I felt like he was completely out of character. All of the Adam fans (including me) really got shafted. TM didn't just make Adam look bad, she made us look bad, too! Lee: I've been utterly, ridiculously in love with Warner from the very beginning, but even I have to say that I was extremely surprised by the turnaround in Adam's character. I think it's really hard to like him in Ignite Me. Some of the things he says to Juliette . . . geez. The Melissa: I really liked Adam in the first book and by Ignite Me, he wasn't Adam anymore! :( I was super happy to find out Warner wasn't a big meanie, though! Lee, I knew you liked Warner because he was psychotic. Did this new info change the way you thought of him? The Melissa: Hmm. You caught on sooner than expected. :-p I don't think I could write a review for this book without a ridiculous amount of spoilers! Lee: You are 18 now, Melissa. Lee: And on that note, we're going to wrap up this post. I am certainly basking in all the Warner love that Ignite Me showed him. 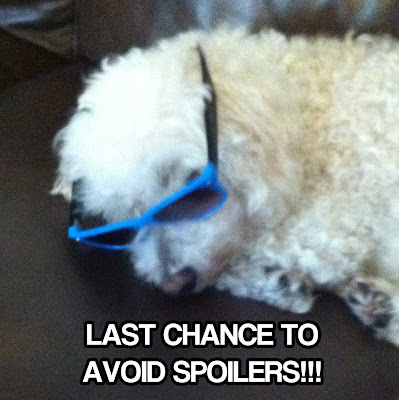 The Melissa: Remember, NO WHINING about spoilers! Peace out! Lee: I apologize for Melissa's rudeness. She *thinks* she's hilarious.